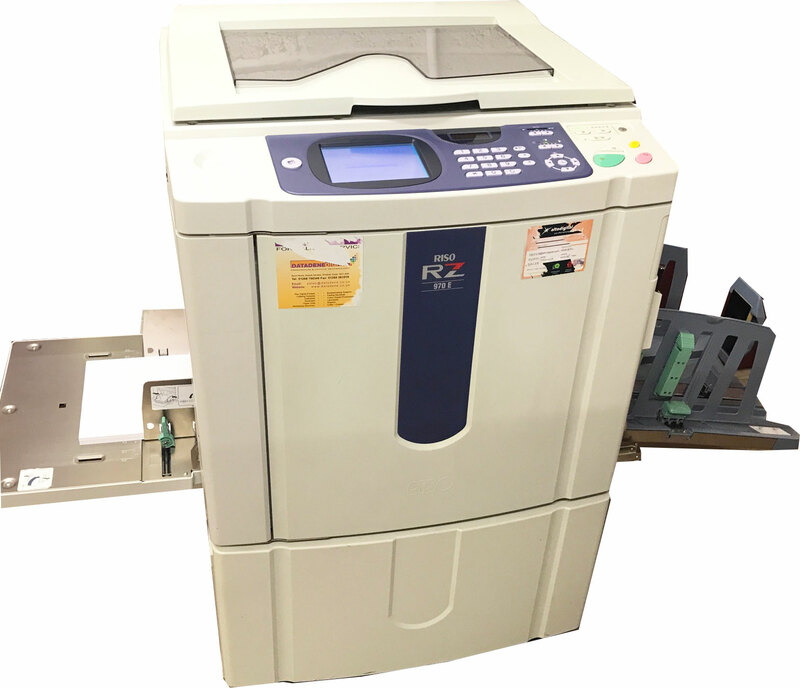 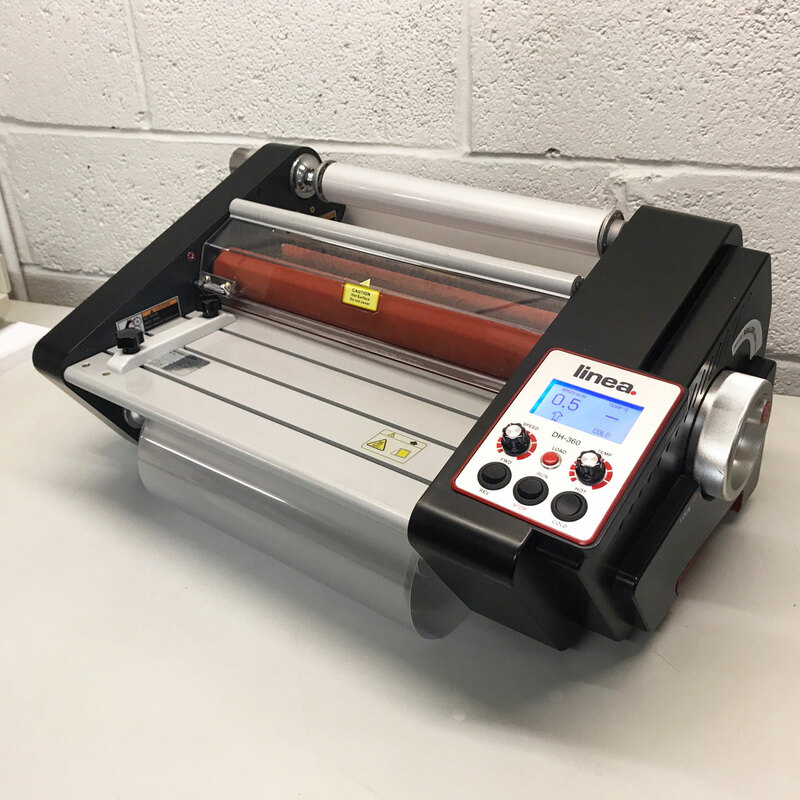 We stock a wide range of pre-owned (second-hand), refurbished and ex-demonstration print finishing machines, to help save you money from buying brand new. 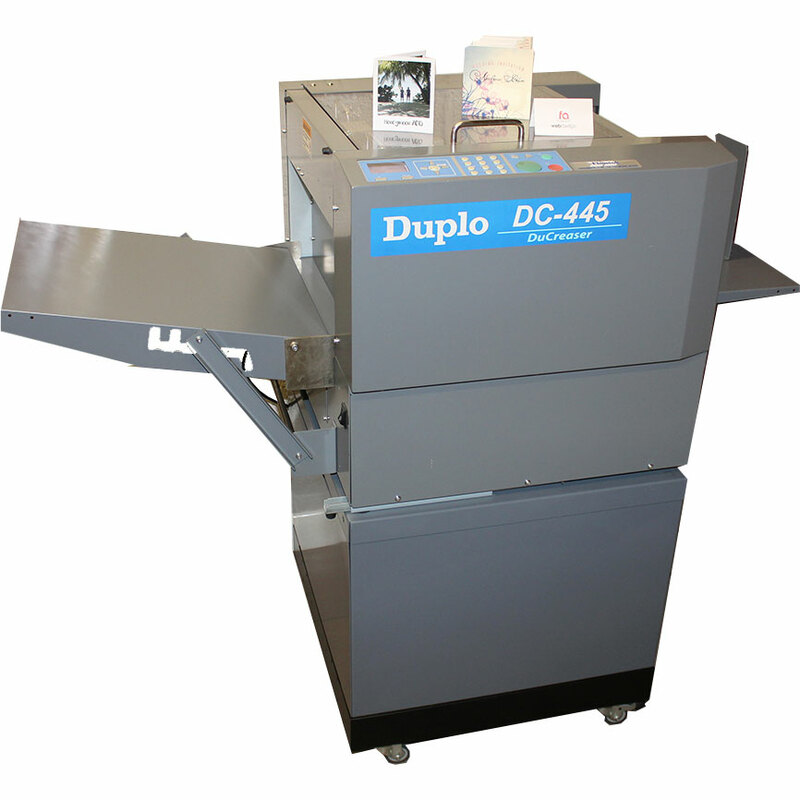 These previously used print finishing systems include paper cutting guillotines, book binding punch machines (i.e. 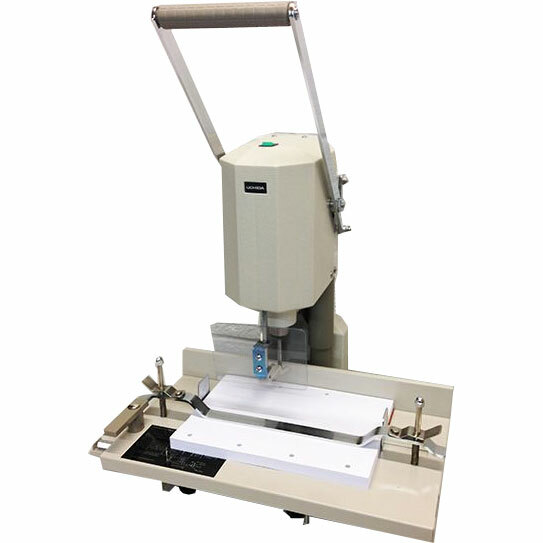 wire, coil, calendar, Fastback, etc. 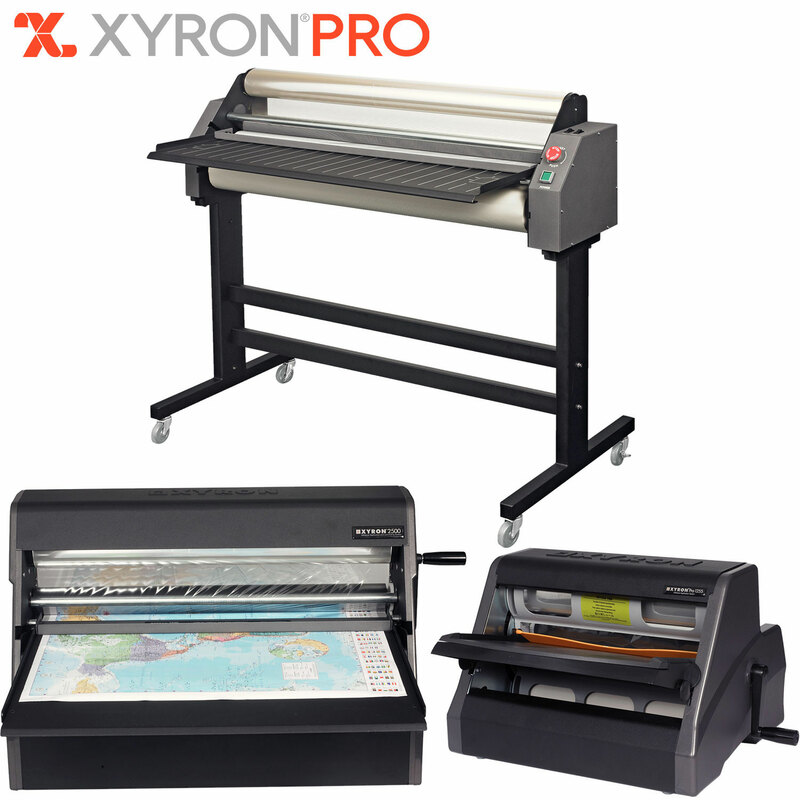 ), laminators, booklet-makers, collators, staplers, creasers, paper drills etc. 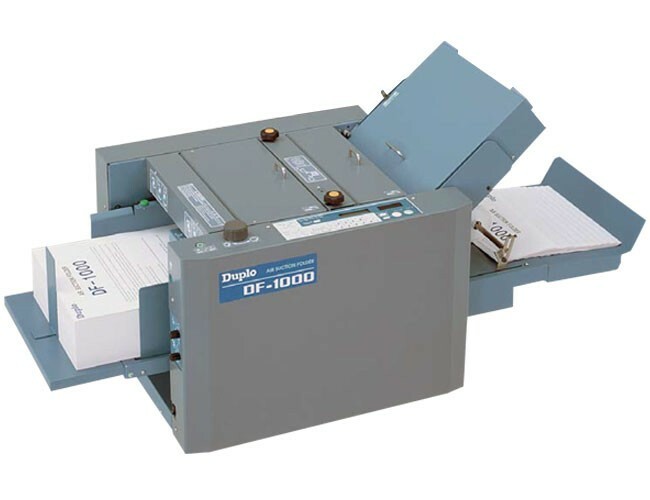 From well-known print industry brands such as IDEAL, EBA, Morgana, Duplo, james Burn, Powis Fastback, Impressbind, Uchida, Citoborma, Rapid, Vivid, Easymount, GMP, and many more. 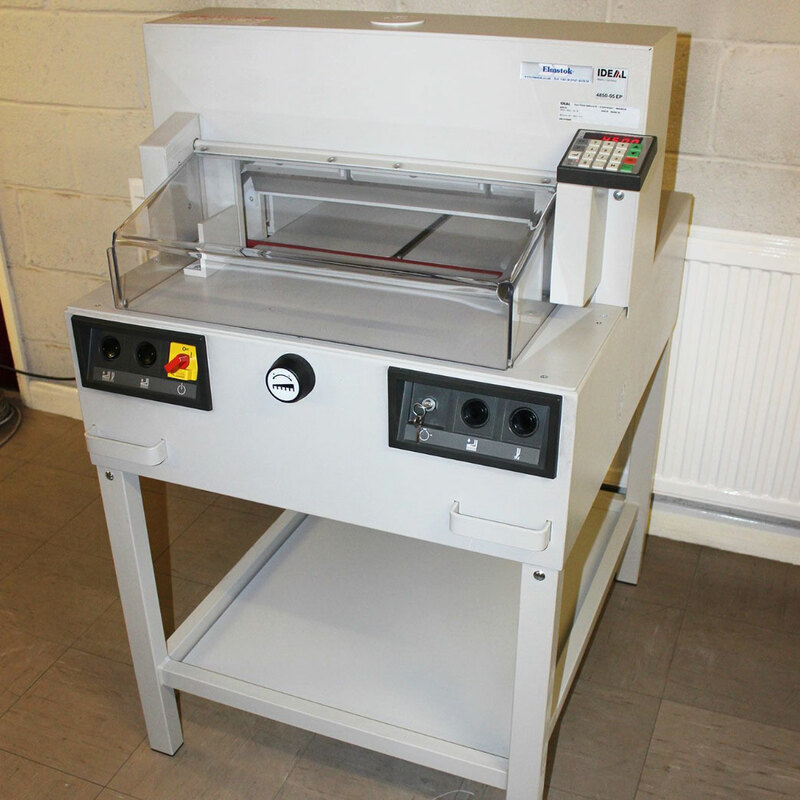 As well as supplying used and refurbished machines within the UK market, we can also export machines to most places Worldwide. 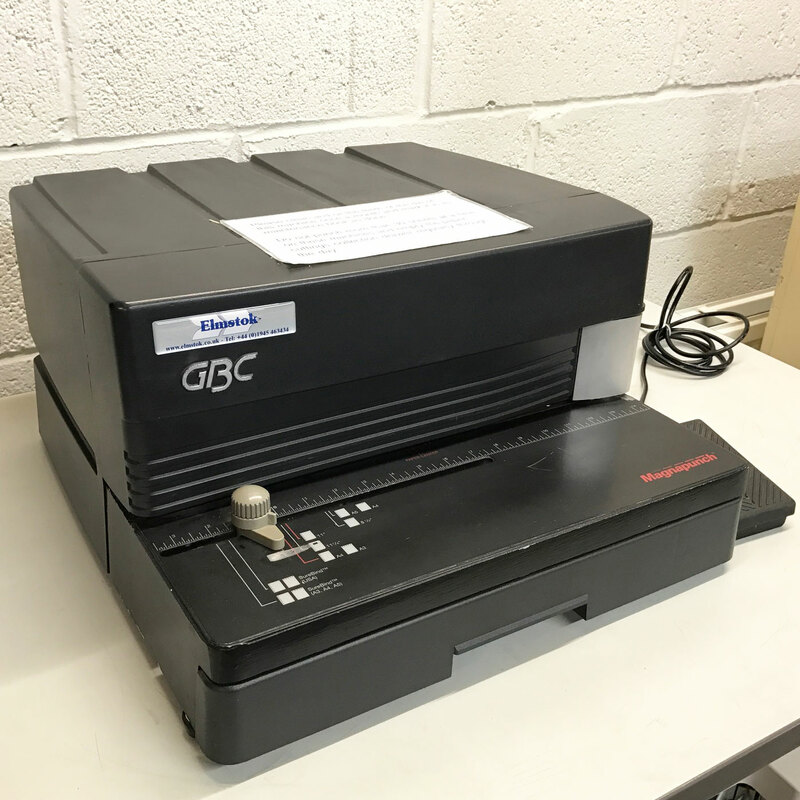 Pre-used laminators, pre-owned paper drills and paper punches, used booklet makers and paper creasers, ex-demo second hand binding machines, paper folding machines, guillotines and paper trimmers - all from the top brands at great prices.